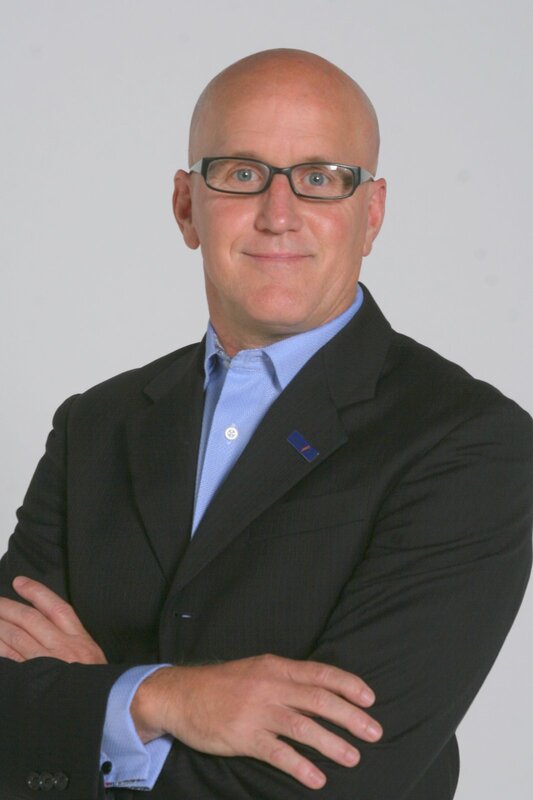 Experient has appointed Steve Schell as its sports strategic sales executive on the association and government teams. In his new role, Schell will focus his sales efforts on the sports-based market, including sports conventions and meetings and athletic competitions. Schell brings more than 25 years of experience in sales management to Experient, having most recently served the San Diego Sports Commission as vice-president of sales. He has also worked for the San Diego Convention & Visitors Bureau as vice-president of sales and services.